This Saturday please help Wild Birds Unlimited East Lansing raise money for Nottingham Nature Nook. 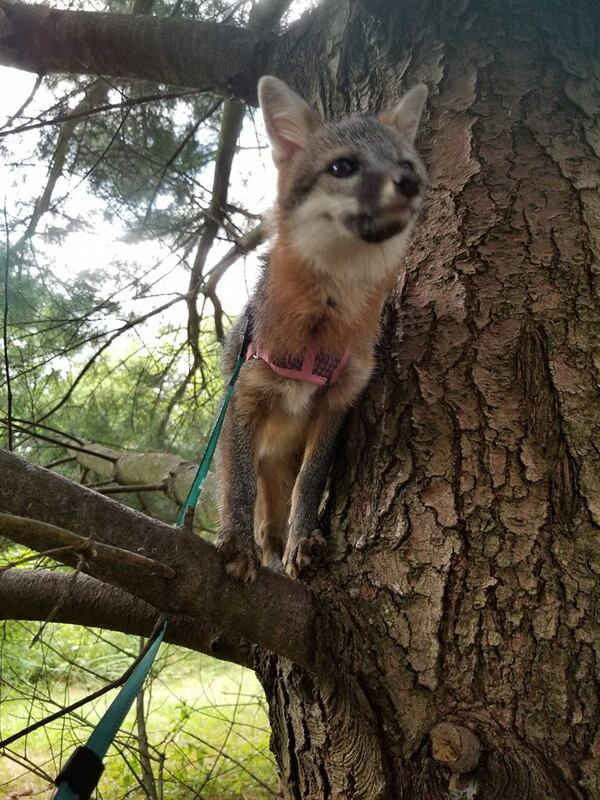 In April, a little grey fox kit was brought in to the Nook in need of rescue. After months of hand feeding she is now ready to learn how forage for herself. In order to learn the skills required to manage on her own she needs a safe area with natural resources and less contact with humans. A separate large outdoor fenced in area needs to be built to allow her time to grow and eventually be released in back in to the wild. This outdoor area can remain a gray fox enclosure for other injured or orphaned kits in the future. The goal is $7000. Any size donation is welcome. Nottingham Nature Nook is a non-profit 501(c)(3) wildlife rehabilitation center that cares for injured and orphaned birds and other wildlife. 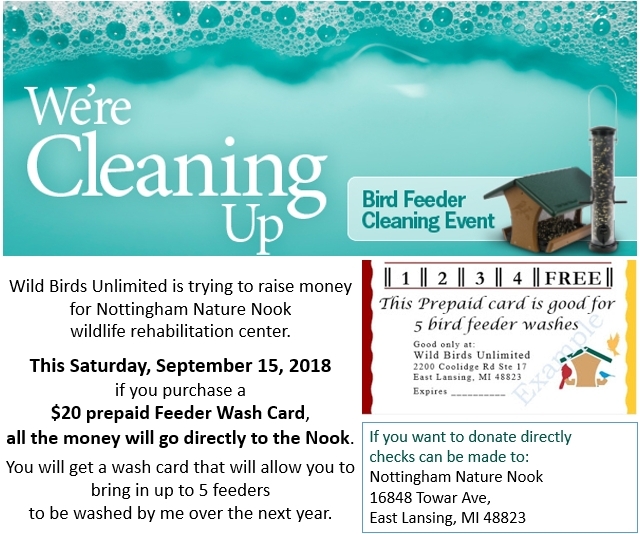 SAVE THE DATE: September 15, 2018 Wild Birds Unlimited East Lansing, MI will donate all the proceeds from every $20 FEEDER WASH CARD purchased Saturday to the Nook. WHAT IS IT: A Feeder Wash Card is a card good for 5 bird feeder washes. You will have up to a year to redeem the card. HOW DOES IT WORK: Bring your Feeder Wash Card in with a dirty feeder and I will cross off one square. Then I will disassemble, soak, scrub, disinfect, and have your reassemble, clean feeder ready for you the next day we are open. WIN/WIN: You get a card that you can use over the next year for 5 bird feeder washes and Nottingham Nature Nook gets $20. Your birds get clean feeders and the Nook gets a new fenced area to hold injured or orphaned grey foxes. The Wild Birds Unlimited East Lansing, Michigan store is also collecting cash and check donations to help. If you want to donate directly checks can be made to Nottingham Nature Nook 16848 Towar Ave, East Lansing, MI 48823. 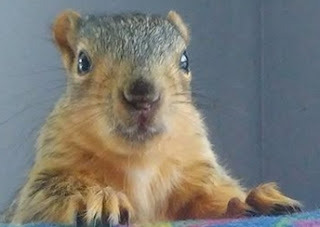 BONUS: Cheryl Connell-Marsh, the certified wildlife rehabilitation specialist, will come to Wild Birds Unlimited East Lansing at 4pm Saturday September 15, 2018 with orphaned squirrels and will be able to answer any questions.